Automated Control and AMCI introduce the 4402 Pulse Width Modulation (PWM) Module for Allen-Bradley Point I/O™. The 4402 PWM module for Point I/O offers more precise flow for proportional valve control. 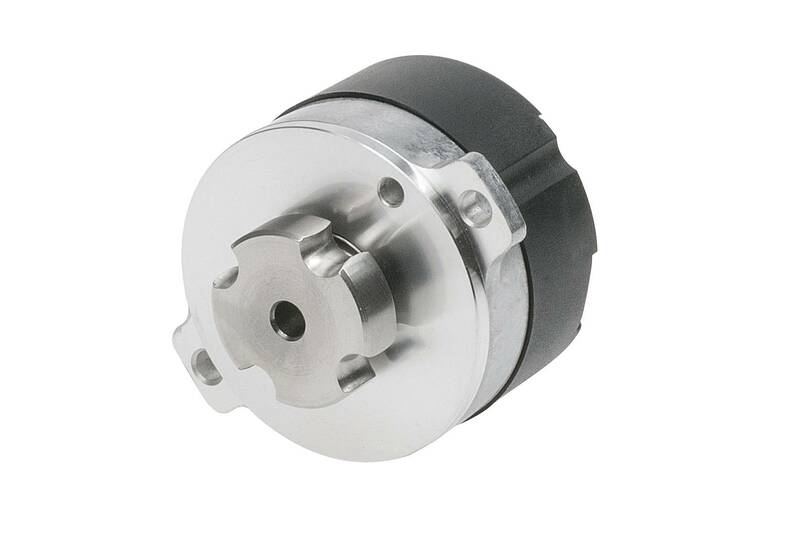 Instead of being limited to “open” or “closed”, the PWM module enables users to open the valve precisely for applications involving infinitely adjustable liquid or gas flow volumes. 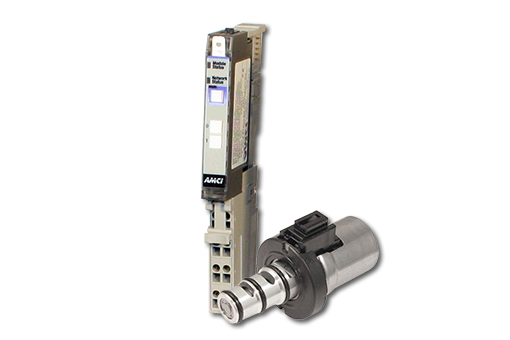 AMCI’s 4402 is a 2-channel Pulse Width Modulation (PWM) signal controller for Point I/O. The module generates a square wave pulse signal with 0% – 100% programmable duty cycle and a 1Hz to 20kHz programmable frequency. The 4402 module can also be programmed to add a dithering element to the PWM output. 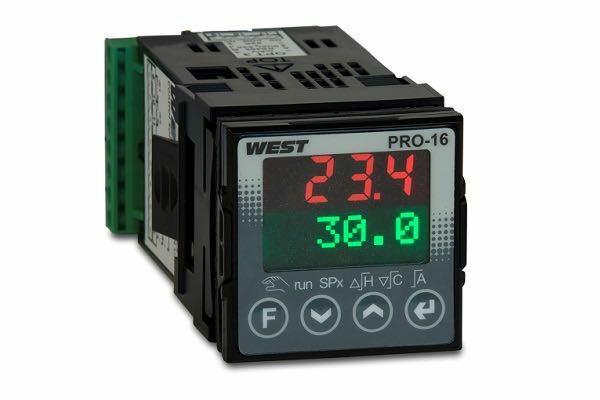 The programmable output frequency and duty cycle provide sophisticated control for a wide range of hydraulic or pneumatic control devices, including dc motors, pumps, hydraulics, valves, and assorted electromechanical devices. The Point I/O integrates seamlessly into your Studio 5000 or RSLogix500 software. 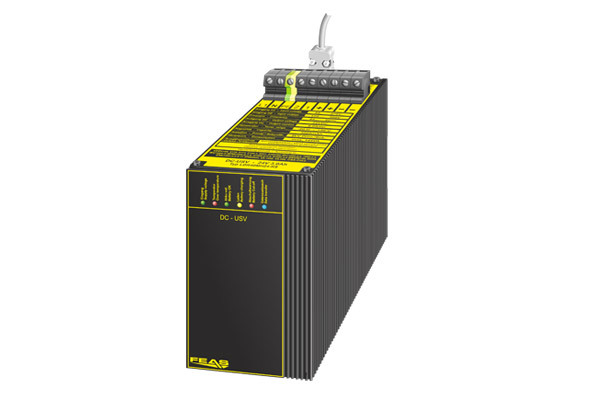 The module is referenced within the Rockwell Automation PartnerNetwork™ Encompass program, and is the only PWM controller for Allen-Bradley PLCs.